Yesterday we got a wild hair and set about getting our fifty-five gallon fish tank in order. And, we even got some fish! Meet Louie (top) and Pablo (bottom), our two tiger oscars. They seem to be best buds as they really stick together more than I've ever seen oscars do before. As well, Dyson and Hoover (algae eaters) are new to the tank, but they're too busy at work for anything as mundane as a photo shoot. There's something so soothing about the sound of an aquarium running and I'm a happy girl to have some new pets. I think the cats like them too. Anyway, it's Monday and I actually have my menu all planned out so let me get to that. 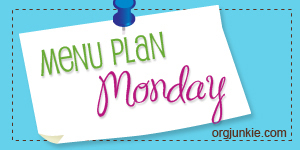 For more Meal Plan Monday head over to I'm An Organizing Junkie. 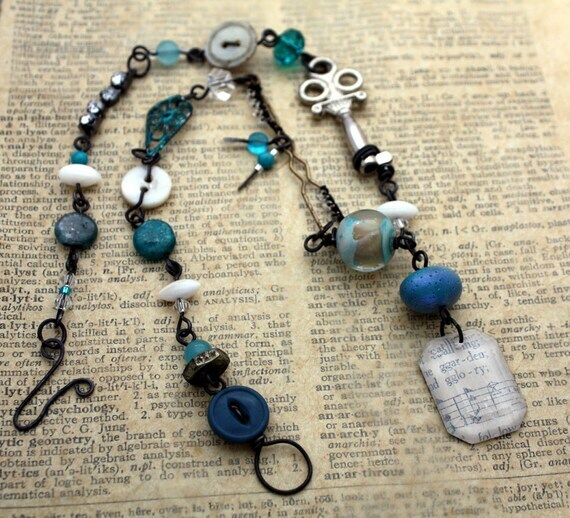 Lori at Pretty Things is giving away two sets of beads in her 7000 Bracelets of Hope reveal. But she's doing it SOON! So hop on over there to get your chance to win! Het- I hope they are. This will be my first attempt at them. I hope they are easy as they sound! eek!! 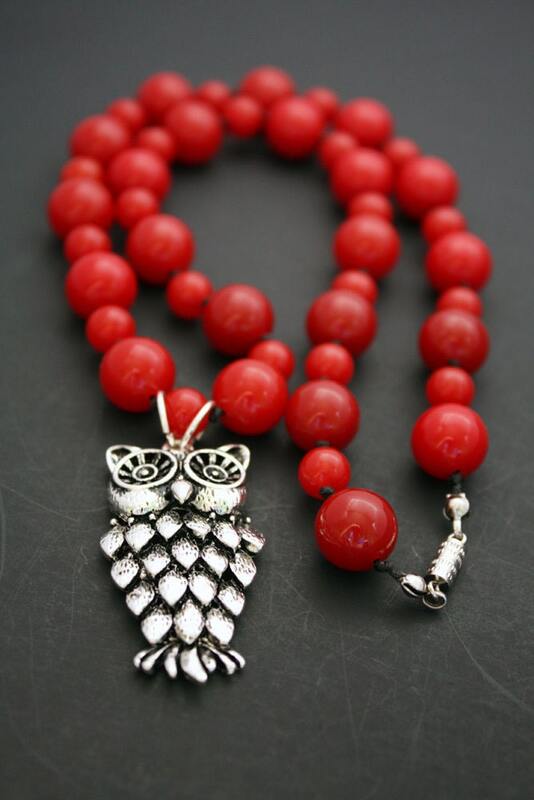 Ooh, ooh, pretty necklaces!! And I'm a menu maker, too. Yours sounds delicious. Enjoy! Hope, I love Oscars. I used to have one a long time ago in the 90's and he was wonderful he would eat from my hand, but he met an untimely demise at the hands of my then husband. Your menus are always so yummy and so are your jewelry creations. My son had a goldfish when he was little. I was the one who got the honor of cleaning it. But I still enjoyed hanging out watching the goldfish swim around his tank. Berry- I've had fish on and off my whole life, but I'm fortunate that my husband does an okay job of taking responsibility for the tank. He's a lot more knowledgeable about it than me. I just watch the fishes!